While the Alienware m15 is its thinnest laptop, the Area-51m is a proper desktop replacement. 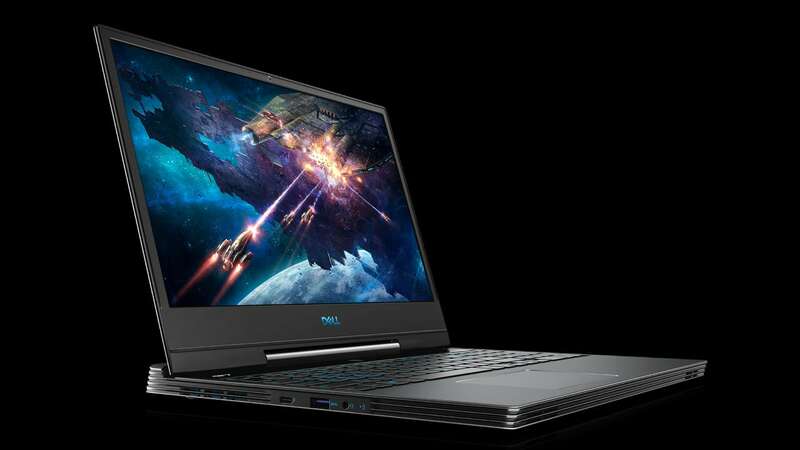 Dell has finally launched its all-new range of gaming laptops in India with price tags starts from Rs starting from Rs 1,57,399. 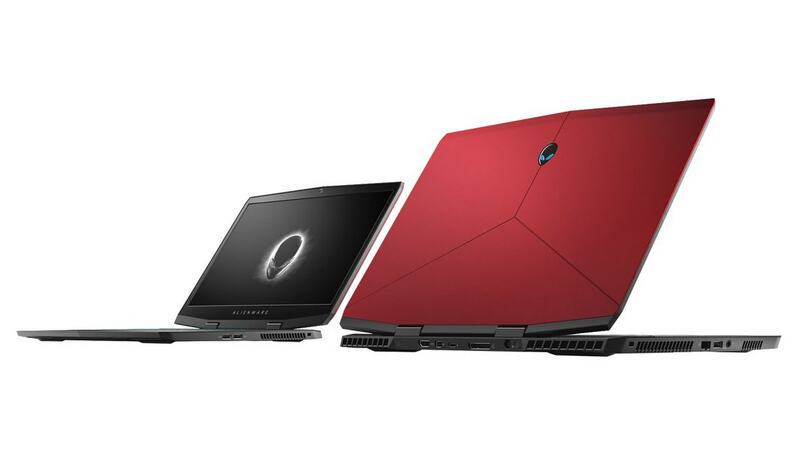 Dell announced its affordable 15-inch gaming offering in the form of the new G7 15 and also introduced its lightest and thinnest 15-inch laptop, the Alienware m15 which starts from Rs 1,78,399. But the PC manufacturer did not stop at that. Dell even announced its monstrous Area-51m, which is basically a proper desktop replacement and is priced at Rs 2,99,590. All three gaming machines will be available at large format retail stores including Reliance, Croma and multi-brand stores across the country from April 1, 2019. 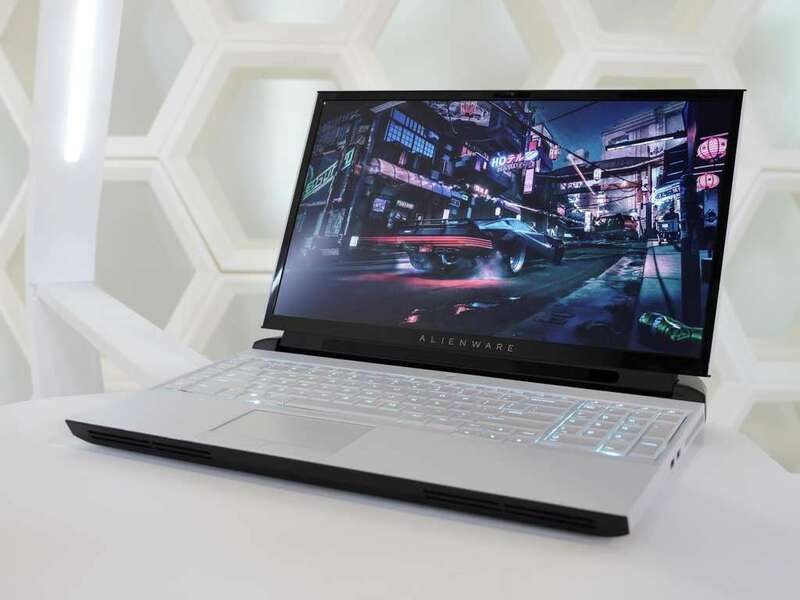 The top of the line Alienware Area-51m like the rest of the laptops announced today were first unveiled at CES 2019 back in January this year. The machine is powered by Intel’s 9th generation Core i7 and Core i9 processors and gets NVIDIA’s GeForce RTX cards for graphics. 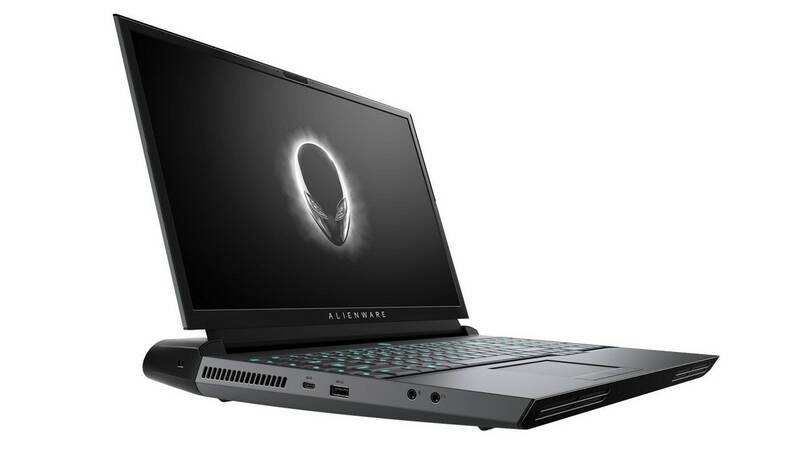 The Alienware Area-51m is a game changer because both its CPU and GPU are upgradeable and are basically the desktop versions of the chipsets instead of the mobile versions used on most other portable gaming machines these days. One can configure the system with up to 64 GB of RAM and it also packs in Alienware’s TactX keyboard with 2.2 mm of travel and RGB LED lighting. While it sounds like a beast, and is not the slimmest gaming machine to launch this year it does look quite modern and attractive its Dark Side of the Moon and Lunar Light colour options. Next up is the Alienware m15 which Dell claims is the thinnest and lightest 15-inch gaming machine ever. While its looks like a slimmer version of its predecessor, it packs in NVIDIA’s brand-new GeForce RTX line-up. Configurable options include the GeForce RTX 2060 and the 2070 Max-Q. Powering this slim machine is Intel’s 8th generation Core i7 processors. The machine will be available in two colour options, Epic Silver and Nebula Red. The most affordable laptops announced today come from Dell’s recently refreshed G Series line up. The Dell G7 15 is powered by the Intel’s 8th generation Core processors and NVIDIA’s GeForce 20 series RTX graphics card. The G7 15 will also pack in a 15-inch IPS 144 Hz FHD anti-glare display.